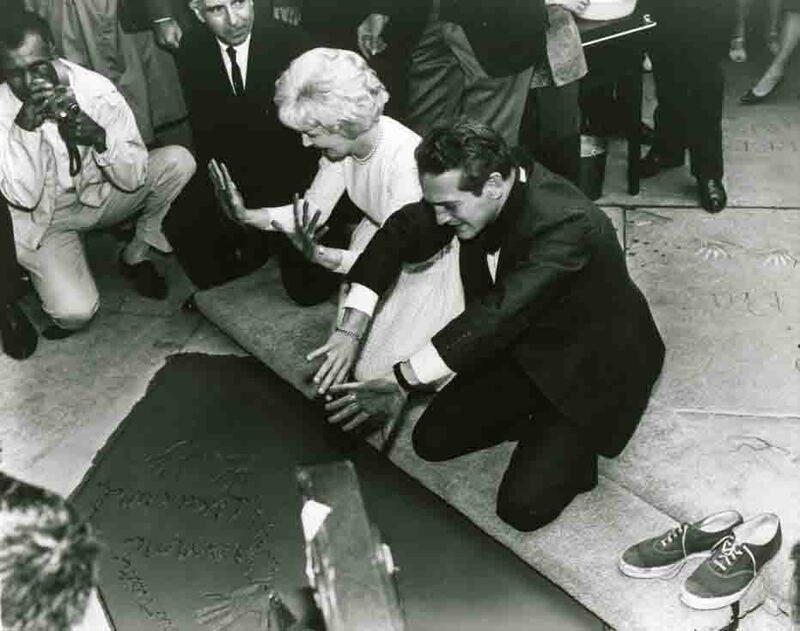 One of Hollywood's most famous theaters—known over the years as the Earl Carroll Theatre, Club Hullabaloo, the Aquarius and, most recently, Nickelodeon on Sunset— has won landmark status as a Historic-Cultural Monument. 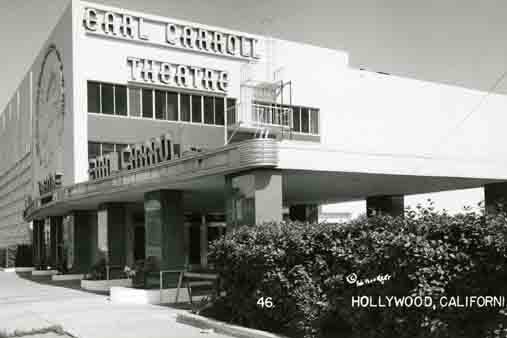 1942; The front entrance to the famous Earl Carroll Theater on Sunset Blvd. 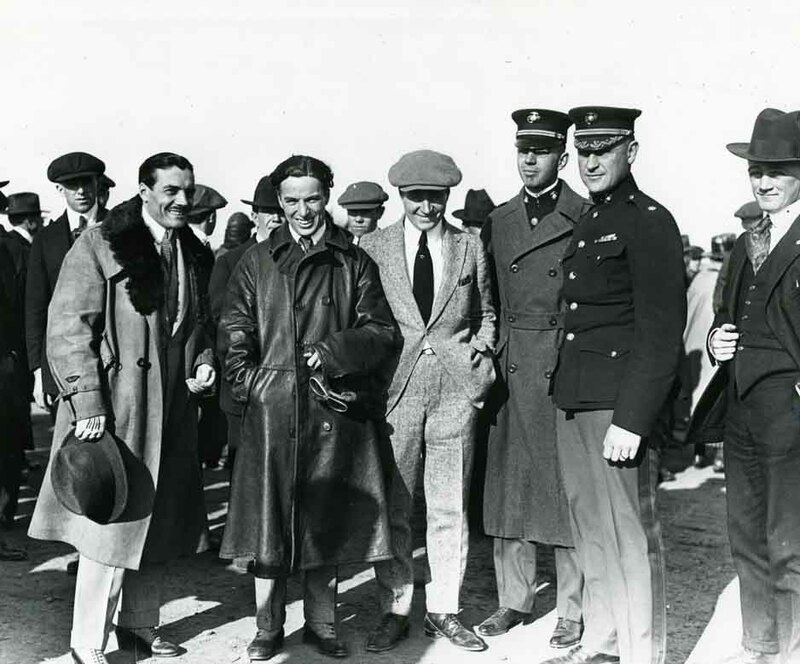 The largest collection of Earl Carroll, Aquarius and Hullabaloo photos is on the hollywoodphotographs.com website. All the photos in the collection are available for purchase. The website can provide both digital images and actual photos. 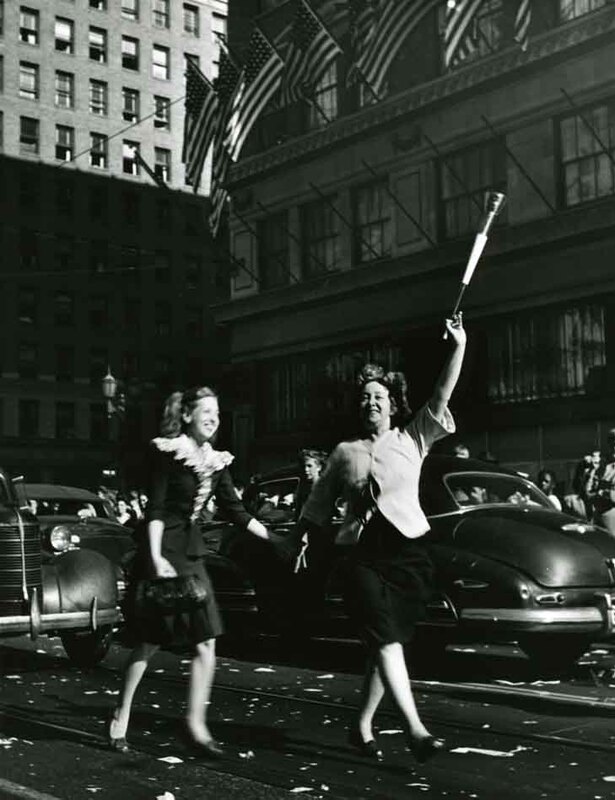 When Japan surrendered during World War II (VJ DAY), thousands of Hollywood workers and residents flocked onto Hollywood Blvd. to celebrate the end of the war. The traffic came to a standstill while the happy crowd revelled in their excitement. It was like a ticker tape parade in New York, when workers in high rise buildings threw paper out of the windows. 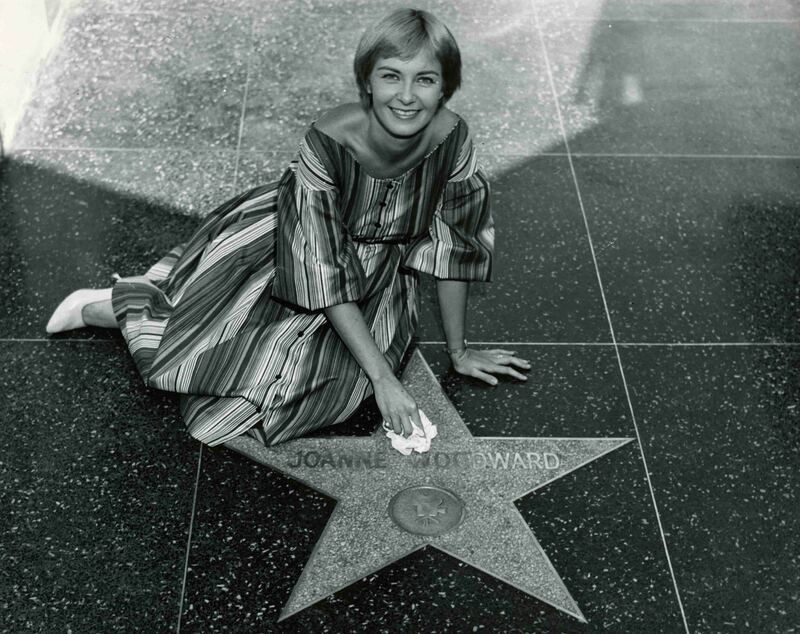 Photo is from the hollywoodphotographs.com website. The hollywoodphotographs.com collection is one of the most important collections of historical photographs of early & historic Hollywood. The collection, of over 12,000 prints, was assembled by Hollywood historian, Bruce Torrence. The collection is divided into ninety subject categories. 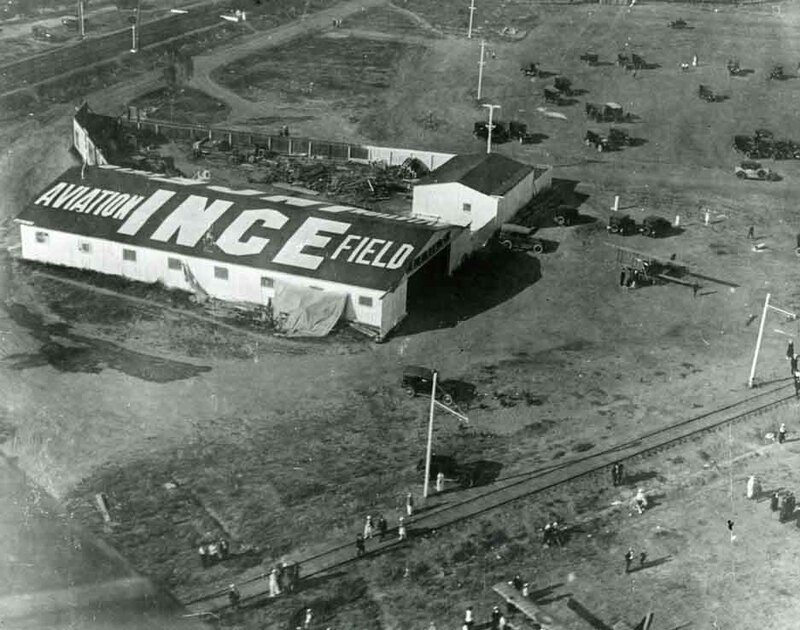 These include Barnsdall Park, Hollywood Blvd., Hollywood hotels, Hollywood Walk of Fame, Sunset Blvd., Hollywood restaurants, Hollywood theaters, Hollywood nightclubs, Hollywood Legion Stadium, Hollywood Canteen, and many others. 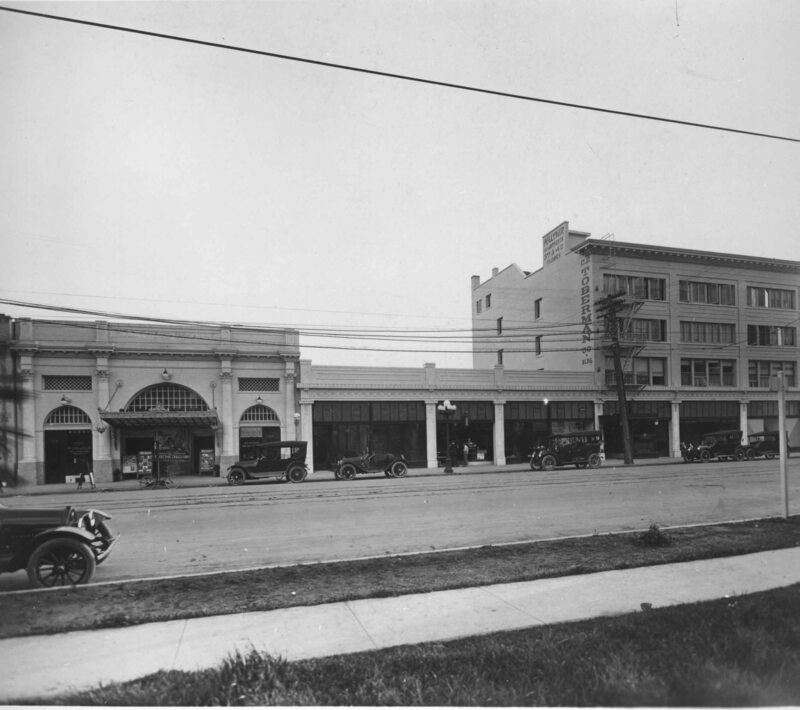 In 1934, the Farmers Market was founded near the intersection of Fairfax Ave. & Third Street inLos Angeles. 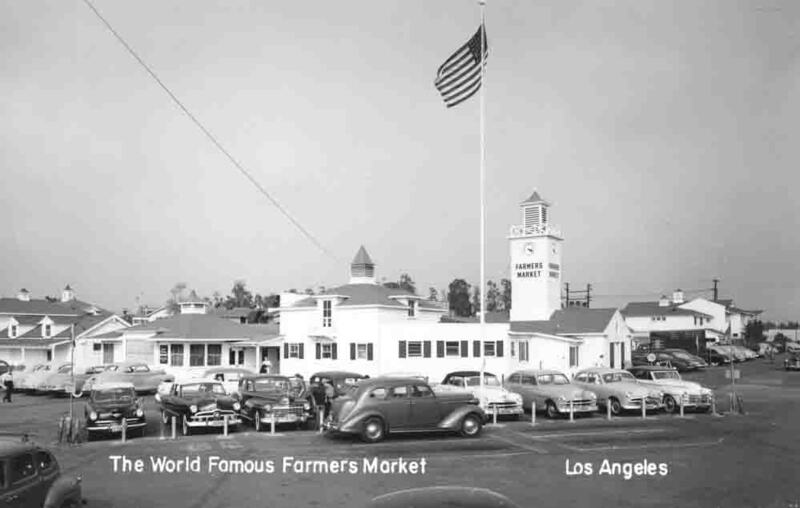 For years, the Farmers Market was one of Hollywood's most famous and popular tourist attractions. Most of the bus touring companies had their busses visit the Farmers Mrket. From the hollywoodphotographs.com website. 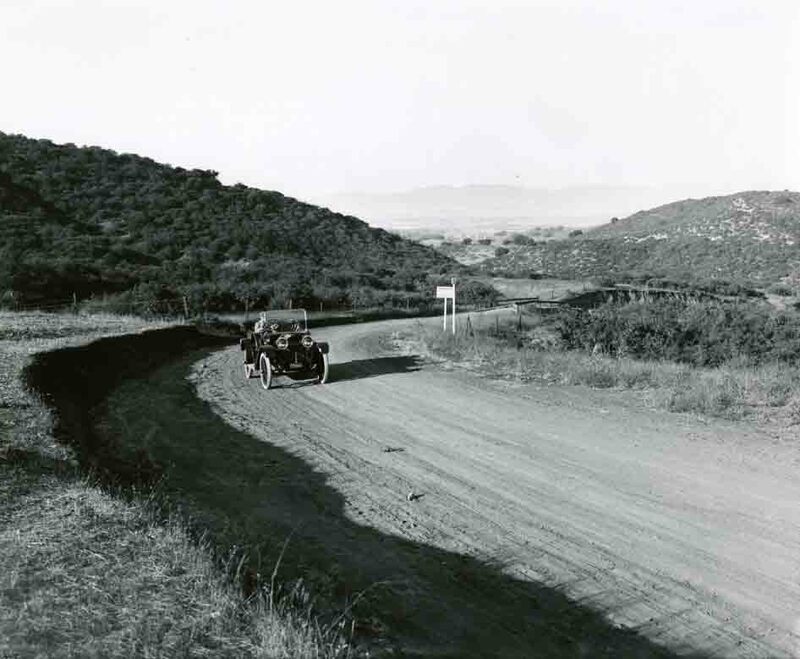 1900: This photo is looking west on Hollywood Boulevard from Goweer St. Until about 1915, most of Hollywood Blvd. was a residential street. Later the street became one of this country's most popular and glamorous boulevards. From the hollywoodphotographs.com website. 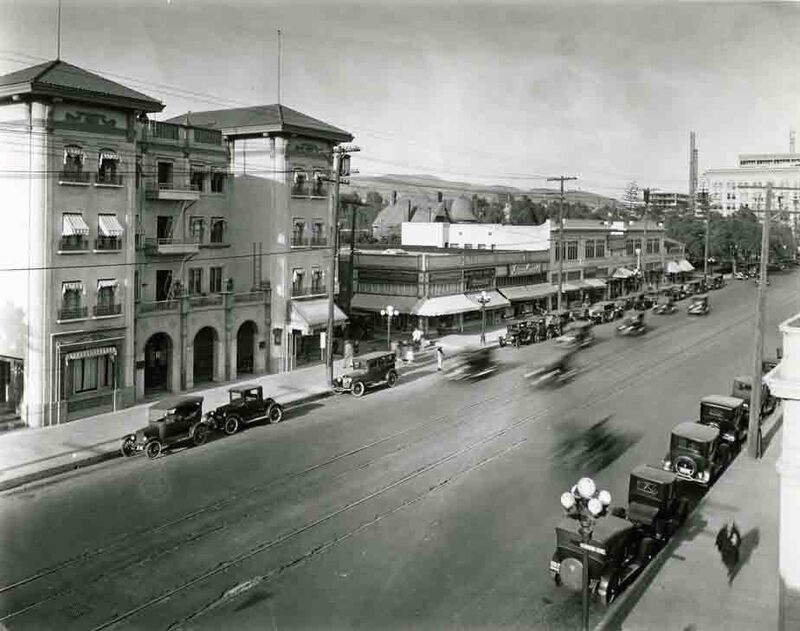 This photo of the northwest corner of Hollywood Blvd. 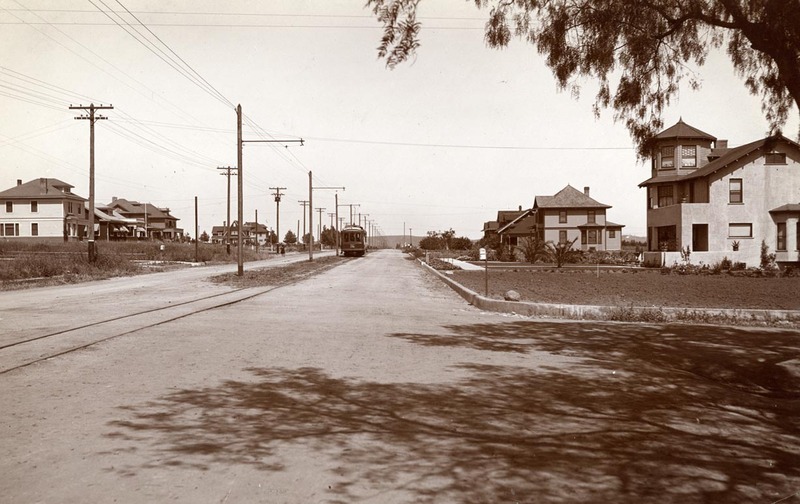 & Wilcox Ave. was taken in 1900. 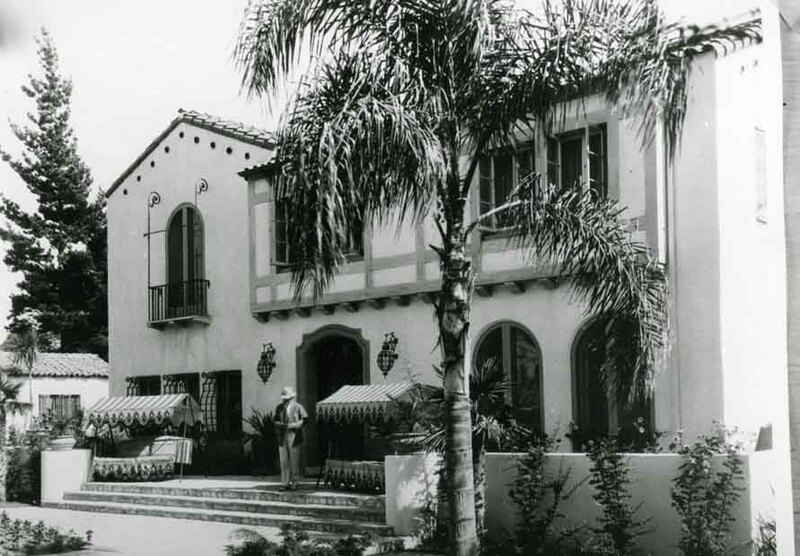 The home was the residence of E. C Hurd. 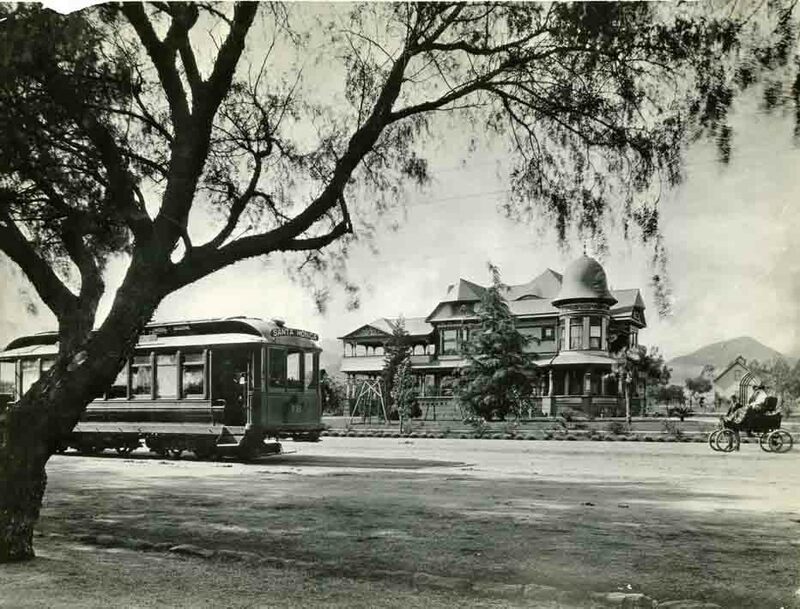 The streetcar and electric car is traveling east and west on Hollywood Blvd. From the hollywoodphotographs.com website. 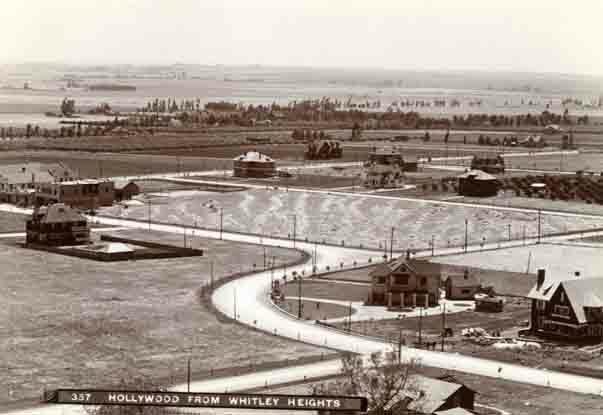 In 1910, the residents of the City of Hollywood voted to have their small community annexed to the City of Los Angeles. 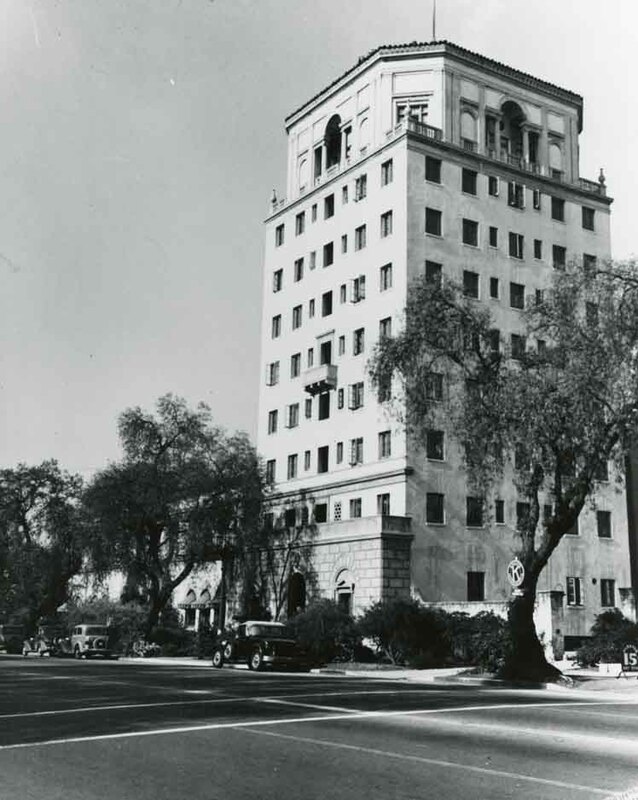 The police department took over Hollywood's city hall and used it as Hollywood's police station. 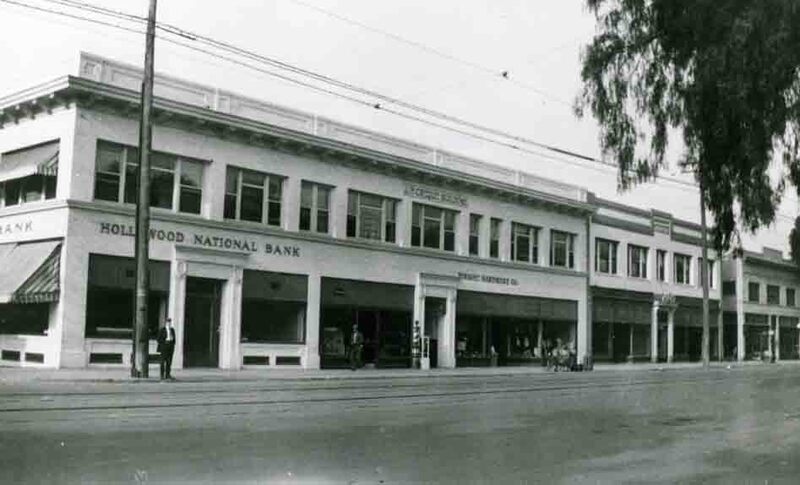 It was located at 131 Cahuenga Ave, just south of Hollywood Blvd. 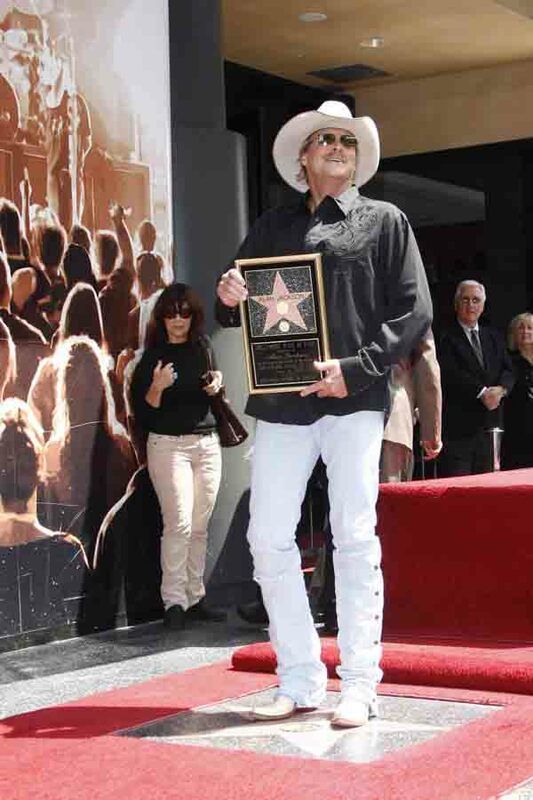 Photo from the hollywoodphotographs.com website. 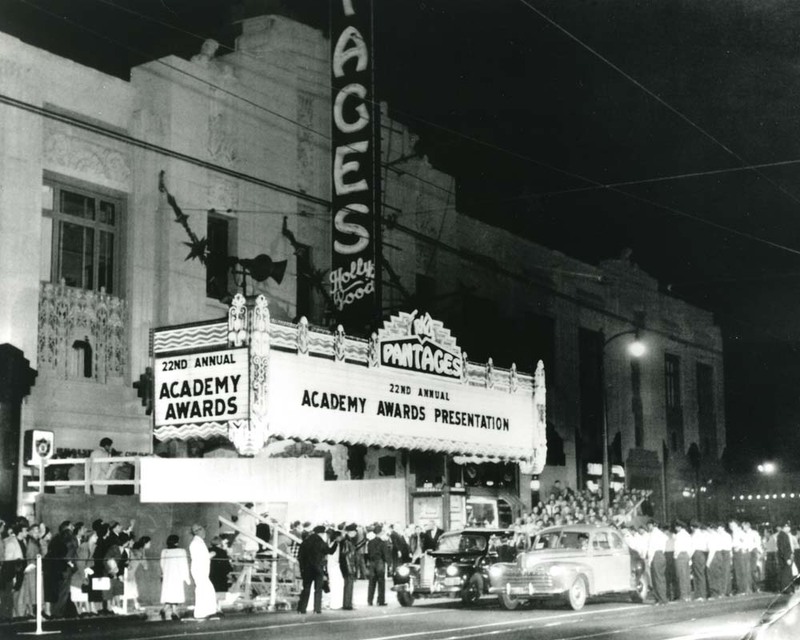 In 1950, the Academy Awards were held at the glamorous Pantages Theater on Hollywood Blvd. The Panages Theater was the last of the five palace type of theater built in Hollywood. The largest collection of Hollywood Theaters is on the hollywoodphotographs.com website. When the stock market crash occurred on October 29, 1929, it marked the beginning of the worst depression the country that ever seen. All facets of the economy were affected which caused factories by the hundreds to shut down. The Army of the unemployed grew rapidly and the bread lines lengthen. Wages were cut, mortgages foreclosed and hundreds of banks failed. Hollywood was no exception. Business generally, missing the customers support, was receding and the rents throughout Hollywood were being reduced. Many stores were vacated. One after another, properties having mortgages equal to half their value went into the hands of the creditors. 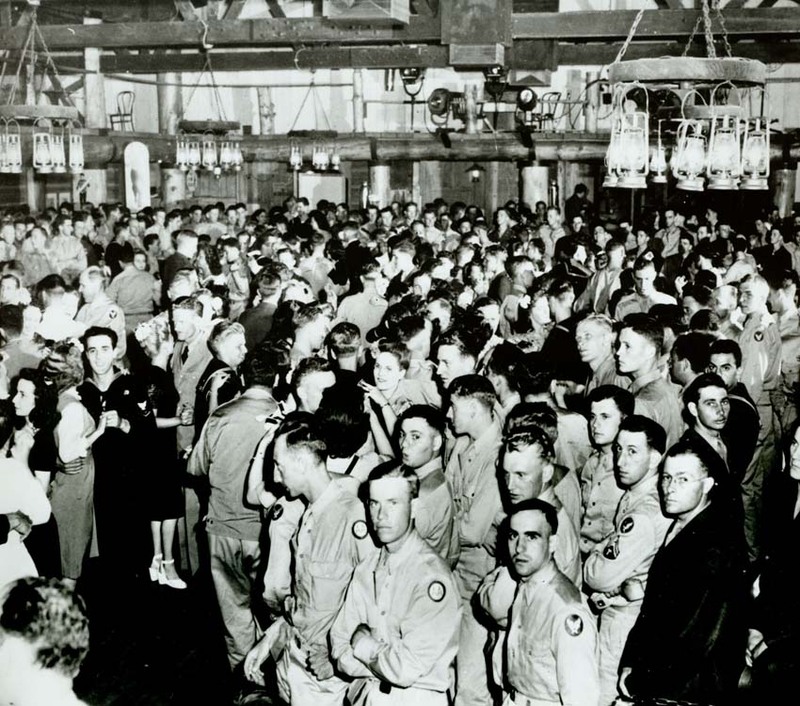 1944: Here is a group of visiting servicemen at the Hollywood Canteen. 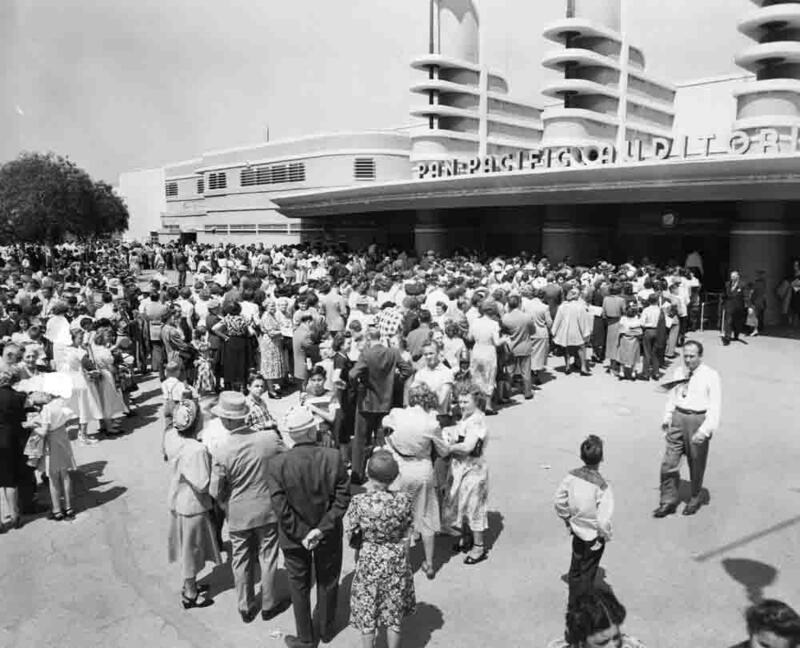 The Canteen was the most popular place for servicemen to visit when traveling to Hollywood. 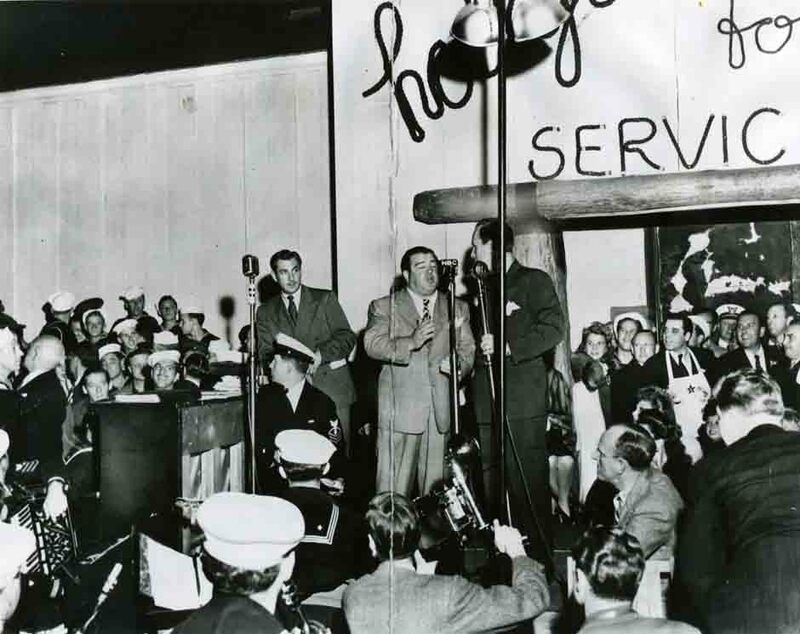 Over three years, more than 3 million servicemen visited the Hollywood Canteen. Photo fro the hollywoodphotographs.com. The largest collection of vintage Hollywood photos is on the hollywoodphotographs.com website. 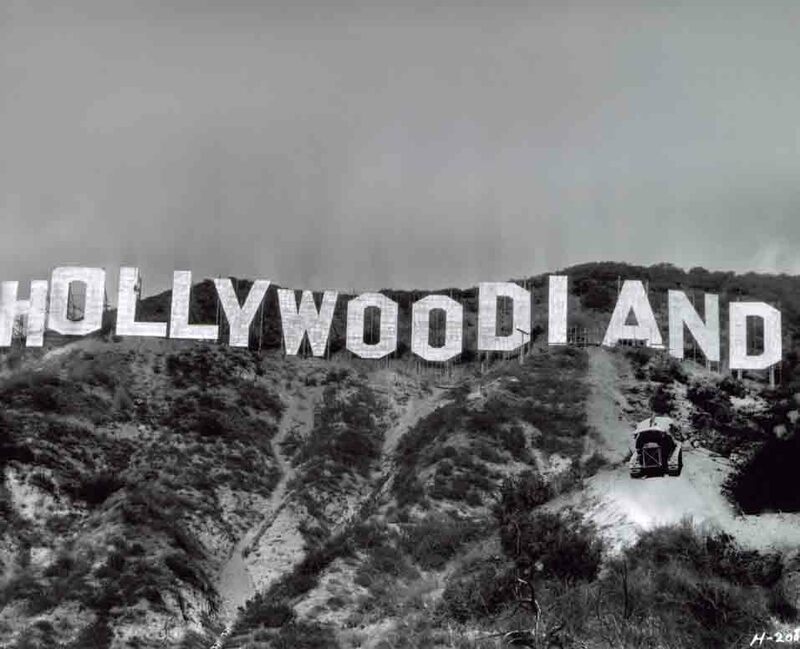 There are over 12,000 rare photos of Hollywood, including such subjects as Hollywood Theaters, Hollywood streets, Hollywood restaurants, Hollywood studios and Hollywood hotels. 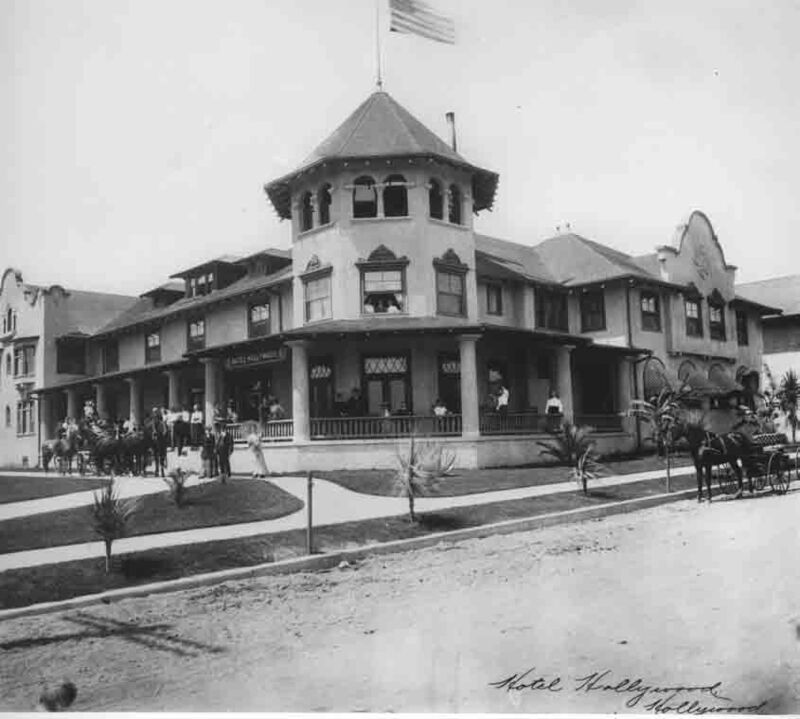 The first Hollywood hotel was the Sackett Hotel, located at Hollywood Boulevard and Cahuenga Avenue. 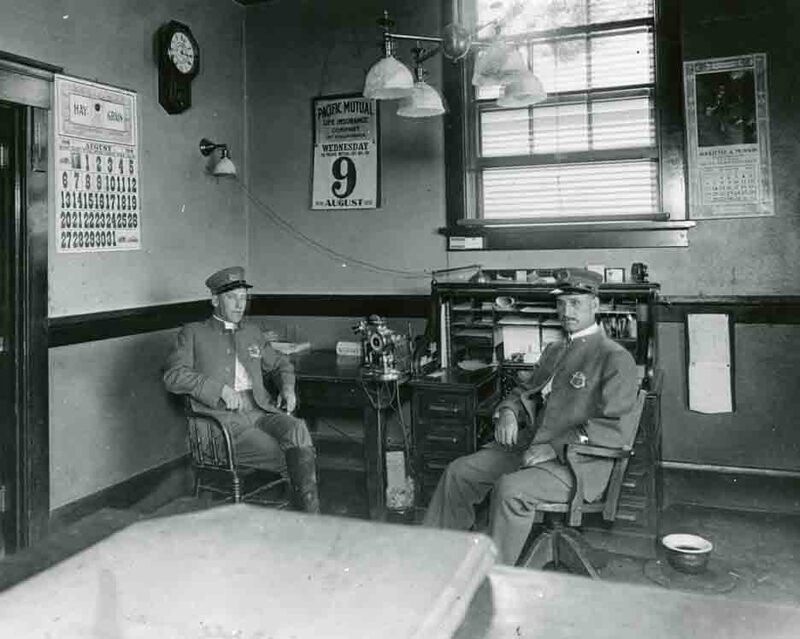 The hotel was, also, the location of Hollywood’s first post office. It, also, had a popular confectionary store.